If you want to do business in China, learn to not only respect the Chinese culture but also recognize the Middle Kingdom’s sovereignty. Foreign companies are learning the hard way that making money in China comes with a price-tag. From user data to military installation, Beijing will get what it wants or else doing business in China is next to impossible. South Korea has learned the bitter lesson how the deployment of U.S. THAAD, seen as a direct threat to China’s national security, could be disastrous when the Chinese retaliates. From travel packages to Lotte Group to K-pop and K-drama, China has demonstrated its fearsome economic weapon when a simple boycott would erase tens of billions of dollar of revenue. As President Trump was foaming at the mouth criticising China, US-based Apple Inc. quietly surrendered all its cloud-based data services for people in the country to be managed by Guizhou-Cloud Big Data – in compliance with Chinese Cybersecurity Law. Aside from Apple, Microsoft, Amazon and IBM have also announced they are complying with the new rules. 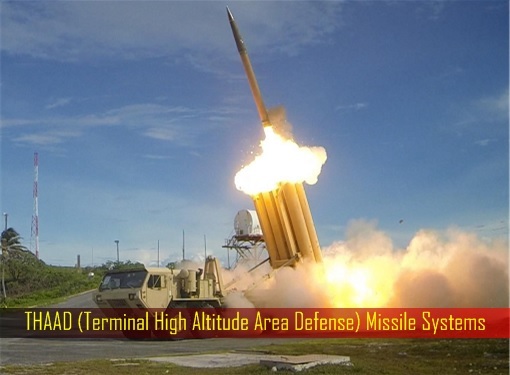 While it’s easy to argue that U.S. military radar system and user information are indeed a threat to national security, China has now gone to insane level of micro managing what foreigners can and can’t do. At the centre of the issue was just a piece of map. But Beijing isn’t impressed when such maps do not display China’s territorial disputes according to the kingdom’s claims. The latest foreign company to be hit is a Japan-based retailer. 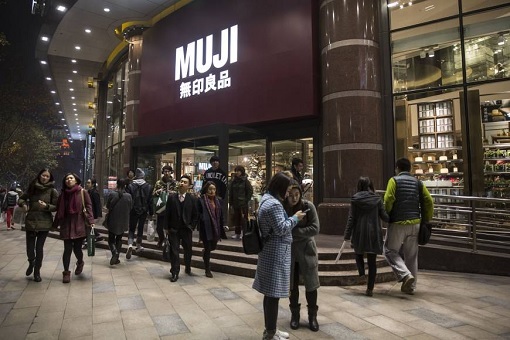 Muji, a Japanese retailer that sells household goods and clothing was recently caught in crossfire between Japan and China. Apparently, the Chinese authorities got offended by a map that appeared in Muji’s 2017 winter/fall furniture catalogue distributed in China. As a Japanese company, naturally maps produced by Muji did not show the Senkaku Islands and several islands in the South China Sea that Beijing has claimed. As far as Muji is concerned, the Senkaku Islands, located in the East China Sea, belonged to motherland Japan. However, China claims it was part of the Chinese empire since ancient times. Like other foreign companies desire to put business above politics, Ryohin Keikaku, the Tokyo operator of Muji stores, eventually caved in and has agreed to scrap the catalogue after receiving an instruction from Chinese officials – the State Bureau of Surveying and Mapping – in October, 2017. However, the Japanese government was not happy about the matter. Mr. Suga also told a news conference in Tokyo that Japan has lodged a protest with the Chinese government through a diplomatic channel. He claimed that China’s move could have a negative impact on the business activities of Japanese companies. Beijing also took issue with Hainan Island being shown in a different colour from the rest of China on the map. 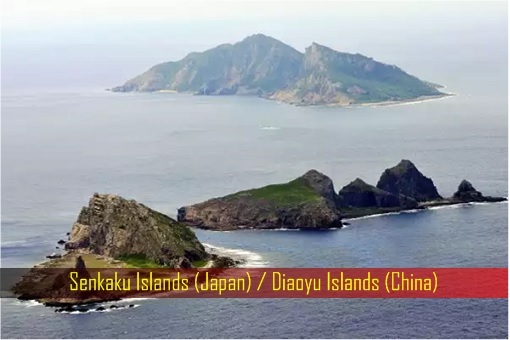 Senkaku Islands are known as Diaoyu Islands by China. About 2 weeks ago, China deliberately sent a 110-metre-long Shang-class nuclear attack submarine – Type 093B – to Senkaku Islands. The Japanese was upset when the submarine – with Chinese flag raised – which can be armed with long-range cruise missiles capable of reaching targets on land, emerged in its backyard. However, Muji retail store isn’t the first foreign company targeted by China in what is known as President Xi Jinping’s nationwide crackdown on “problematic maps”. In another case of Chinese tough stance on territorial issues and sovereignty, Marriott Hotels was punished for listing Tibet, Taiwan, Hong Kong and Macau as separate countries in a survey form it distribute among its premium members. 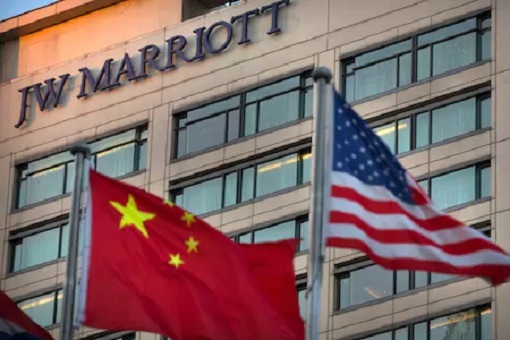 Marriott Hotels, the world’s biggest hotel chain, was forced to apologize but not before Beijing blocked the websites and mobile apps of the company in China for a whole week. The U.S.-based company was accused of disrespecting Chinese sovereignty and has triggered calls for a boycott by angry netizens on Weibo, China’s version of Twitter. Under Chinese pressure, Marriott Hotels has also suspended and is in the process of sacking an employee who “liked” a Twitter post – “Friends of Tibet” – that supports independence for Tibet. Similarly, international fashion brand Zara and medical equipment maker Medtronic were ordered to update their websites after they too were found to have referred Taiwan as a country. 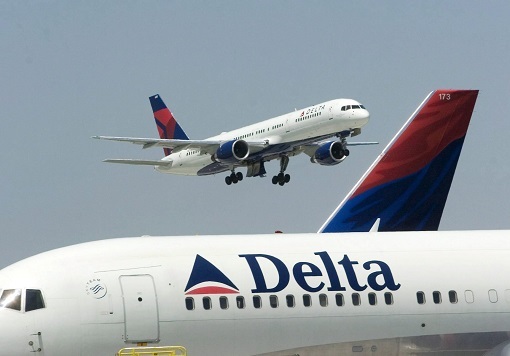 On January 12th, the Civil Aviation Administration of China said it had asked Delta Air Lines to investigate why Taiwan and Tibet were listed as countries on its website, and demanded an “immediate and public” apology. Needless to say, Delta immediately apologized – saying it recognized the seriousness of the issue and had taken steps to resolve it. Last year, German carmaker Audi AG apologized for using an inaccurate map of China during a presentation at its annual press conference in Germany. China was offended when the German company used a map that excluded Taiwan, South Tibet and Aksai Chin in Northwest China’s Xinjiang Uyghur Autonomous Region, which are all considered by China as integral parts of its territory.